Juggling a job, a household, and a home business for moms takes a lot of work and requires excellent organization skills. There are still only 24 hours in a day, and sleep is a good thing to keep the body moving. If only you could figure out a way to get more people coming to you rather than you having to chase them. Attraction Marketing is your solution. Let the system do the heavy lifting, starting with attraction marketing posts. What Does a Home Business for Moms Look Like? You’ve just gotten home from your hectic day job, dinner is waiting for you in the crock pot. The kids are playing nicely so you sit down to write a quick email or a couple attraction marketing posts for your business. You’ve gotten the kids in bed and the house is finally quiet. You take a deep breath, grab a glass of wine and head to your computer ready to implement something in your home business for moms. Attraction marketing is marketing in such a way that your target market seeks you out to buy what you have to offer or join your team because they are drawn to you and your style. These people will be qualified leads within your target market. To be a successful attraction marketer you need to be crystal clear on your target market. That is, you need to know your perfect customer/client better than you know yourself. 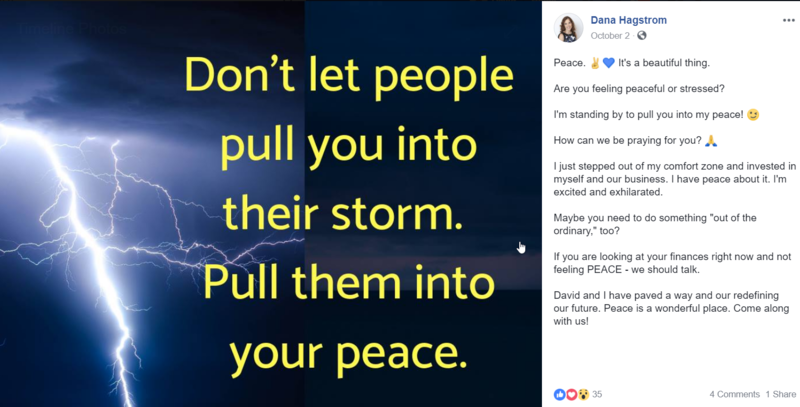 If this sounds like a good way of marketing to you, to have them coming to you instead of you chasing them, then learning how to write an attraction marketing post will be helpful knowledge. Or, to jump right in to learn more about Attraction Marketing, just CLICK HERE. You become irresistible to your target market when you can show them something that solves one of their problems or helps them realize one of their dreams. Help them avoid a pain and be able to receive pleasure and you will be their favorite person! For example, in a home business for moms, your target is more than likely other moms. As a mom, you know first hand the struggles other moms are having. If your home business has a solution, then you have found the best home business for moms. Making a list of your target market’s pain points and struggles can be a very lucrative exercise. You will refer to this list in everything you do from a marketing standpoint. That includes the attraction marketing posts that you write. People are searching for answers, and when you are the one they find that they resonate with and then you present the answer they are looking for, you are immediately very attractive. Once you know who you are marketing to, you need to find them. Ask yourself where would these perfect people (prospects) be hanging out. Go there. This is exactly where you will be putting your attraction marketing posts. We know people these days are online. More and more people are shopping online. It’s convenient. It’s easy. Online surfing and social media communication happens every second. It is a growing trend that doesn’t appear to be slowing down. In fact, one statistic I found says that each internet user has an average of 7.6 social media accounts. Think about how many you have. 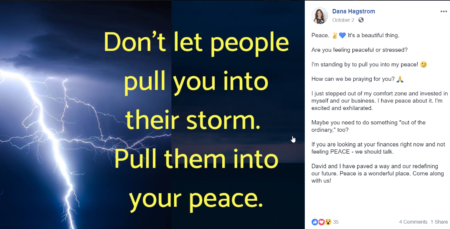 If you have chosen to build your home business for moms online, it’s good to remember why people are online. Keep the following in mind when you are preparing your attraction marketing posts. People spend their precious time online to be (1) entertained, (2) educated, or (3) networked with friends and family. Notice I didn’t say “sold to.” You may have noticed yourself that there is a lot of “selling” going on within the social media space. How many times have you made a purchase from a random person selling something? Think about what we know about attraction marketing. You want to be irresistible. You! Not your products, but you. You want to be able to solve a problem or provide a benefit. People will begin to look to you as the authority in your niche. Maybe it’s health and wellness and you are the one they go to for healthy recipes or weight loss tips. 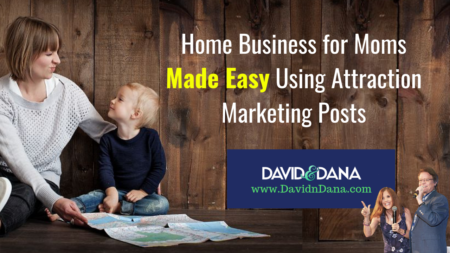 In creating your posts for social media to promote your home business for moms, you want to use a variety of the following posts. I have found it best to make a schedule of what I want to promote or share, and then pick a style of attraction marketing post to use. The examples we give here are for written posts, but you can mix in LIVE videos (most of the platforms have that option). How to Posts – As soon as you learn how to do something, share about it. Maybe it’s how to make homemade tortillas (that’s one I did). Maybe it is more business related. Anytime you can put a little training together with bullets or a couple points, share it with your audience. Curiosity Posts – Think of this as a cliffhanger post. You want to give people a hint at something they can get if they act in a certain way. For example, what if you could lose 10 pounds in two weeks without having to go to the gym or change your eating habits? Would you want to know the scoop? Lifestyle Posts – These posts are just you living life. Maybe it’s a vacation … or just a trip to the store without the kiddos. 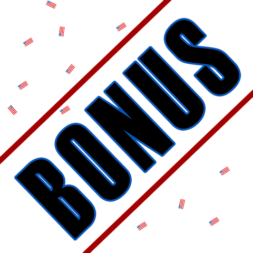 Business Promotion Posts – These posts are certainly important, but they should be few and far between. I’ve heard that a good ratio is 21 posts per week (3 per day), with no more than 2 promotion posts. Promotion still does not mean you plaster your product all over the place. Again, you can be a little more specific, but only the people who “raise their hand” and ask for more will actually get the whole deal. The more credibility you have the more you can promote. There are other ways and places to promote, and you should promote like crazy, just not on your personal profile. Whatever you do, when you commit to your home business for moms, you need to find a posting schedule that you can be CONSISTENT with. Don’t post one time here and 7 times there, all to get to your 21. Keep it as close to 3 per day. Don’t be like a robot, but your audience will begin to look for you at certain times – once you’ve mastered CONSISTENCY. Be CREATIVE and not boring. To be attractive, you need to catch the eyeballs and drawn them in with a good headline or title. This plays right into one of the 3 biggie reasons why people come on social media in the first place – to be ENTERTAINED. Once you’ve captured their attention and lured them in, keep your readers reading by being RELEVANT. Provide valuable content that serves your target market. There are a lot of voices out there these days, and some are just fluff. You stand out when you provide good value and content. People will notice. If you are relevant, it won’t be too long and your market will be coming to you for all their solutions. You don’t have to be the world’s best copywriter to write effective attraction marketing posts. You do have to be 100% sold on your company and opportunity. Confidence, polish, and professionalism will come with some time and experience. You can shorten the learning curve like we have by employing an attraction marketing system relied on by many top marketers. We come from a pastoral and legal background – not exactly salesman material. However, we embrace what it means to be respectful marketers, and we work only with others who feel the same and want the same for their customers. We believe this type of marketing is attractive. We think you believe the same or will after you get more involved. You have a super simple decision to make right now. For just $1.00 you can get your hands on a great resource for tackling and mastering this attraction marketing strategy we’ve been talking about. 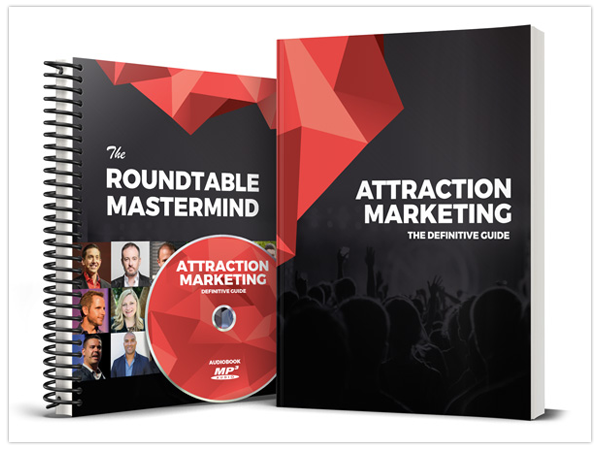 This ‘Ultimate Attraction Marketing Bundle' includes … a Roundtable Mastermind with 20 Top Earners (video), a 68-page E-Book, and an 82-minute mp3 Audiobook (for listening to as you may be driving the kids around, driving to and from work, etc.). For all that value, just CLICK HERE. Seriously, for just $1.00? You know we love to give this kind of stuff away! 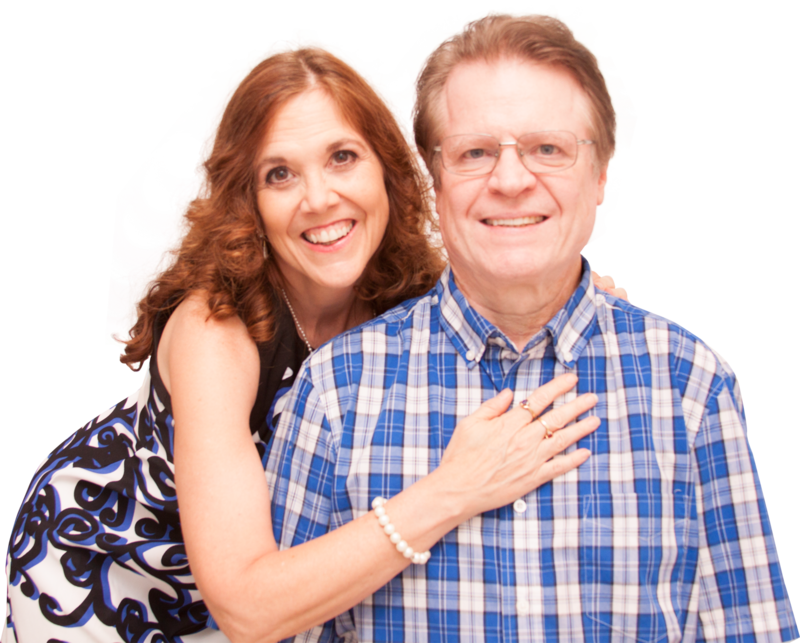 When we learned about attraction marketing everything clicked for us. It finally made sense how all the pieces fit together. When I think about helping someone solve a problem rather than having to sell someone something (the same transaction takes place), I like the first way best. Start sharing yourself in your attraction marketing posts to let people know how much you care. Your home business for moms will never look the same again!